Lots of ETT'ers took part in the Dog Days of Summer individual challenge. Congratulations goes out all who completed it! Thank you to the following awesome team mates who rowed the 200m Cross Team Challenge. In the month of August we had 13 team mates compete. Hats off to the Murdoch family with Ken sweet talking his whole family to take part. Thanks to Eloisa, Hannah and Catherina Murdoch - such great spirit there! It's also great to see so many female ETT'ers get involved too. The September Cross Team Challenge is a straight forward 6,000 metres from a standing start. 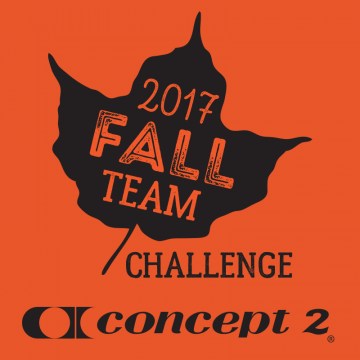 Great timing for the Fall Team Challenge which kicks off on the 15th September. Row as many metres collectively as a team from the 15th September until the 15th October. Last year we finished in 15th place out of 393 teams which places us in the top 4% of world-wide teams. In 2015 we finished in the top 3% of teams in 9th place. We want to break that 2015 record. ETT can only do this with lots of you taking part. It's more fun if we all participate and rack up those metres! It is also more motivating if we have a bit of banter on the Facebook page and on the blog. 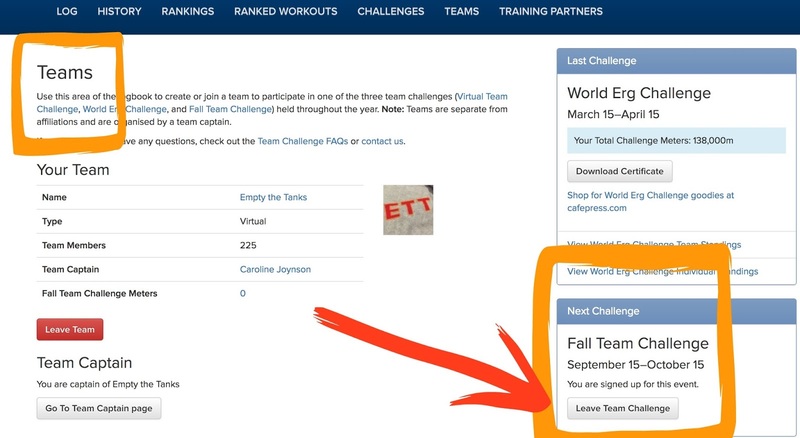 Sign up on your logbook on your 'Challenges' page or find the link via your 'Teams' page too.